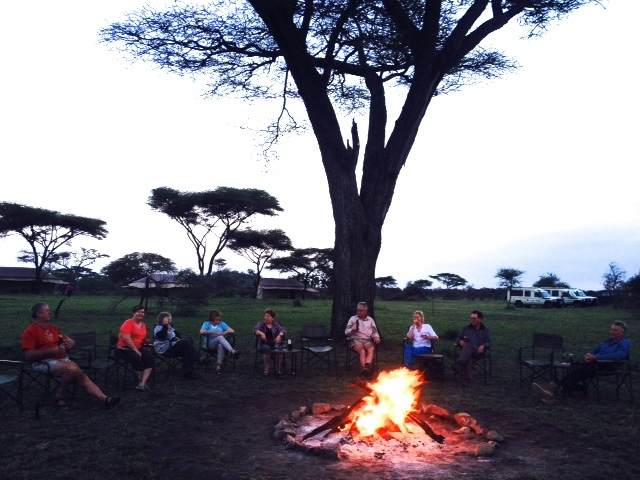 Feel right at home in the Serengeti. You'll partake in wonderful meals and views, right from your dining room. 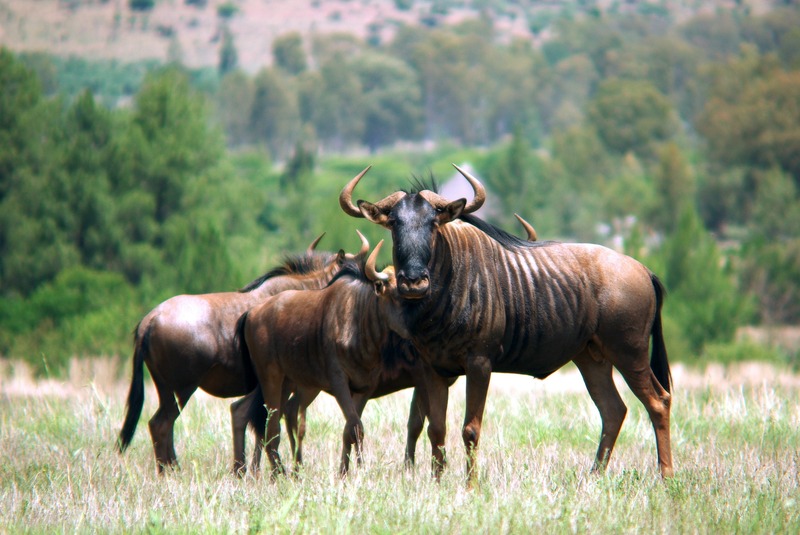 This camp follows The Great Migration of the Wildebeest. 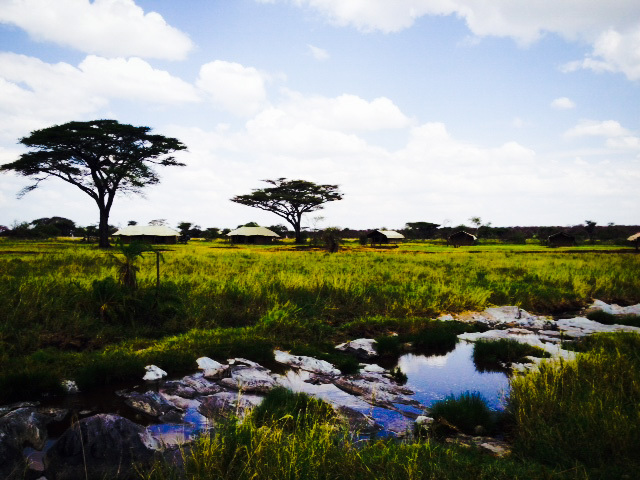 Enhance your safari adventure with a stay at Mbugani Camps located in Seronera, the heart of Serengeti National Park. We're open year round to offer prime gamewatching and full immersion in nature in a safe, serene, and home-like setting. 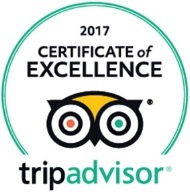 You'll enjoy full-course meals prepared onsite, amazing vistas, oversized tented suites with 24/7 water and power, professional and friendly staff, lounge area with bar service, and evenings by the campfire. Each roomy tented suite features queen-size beds, private bath, and oversize screened windows for taking in fresh air and scenery. 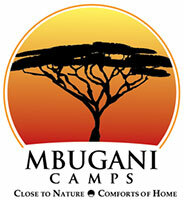 Mbugani Camps offers a semipermanent Seronera camp and a mobile camp that follows The Great Migration of the Wildebeest. 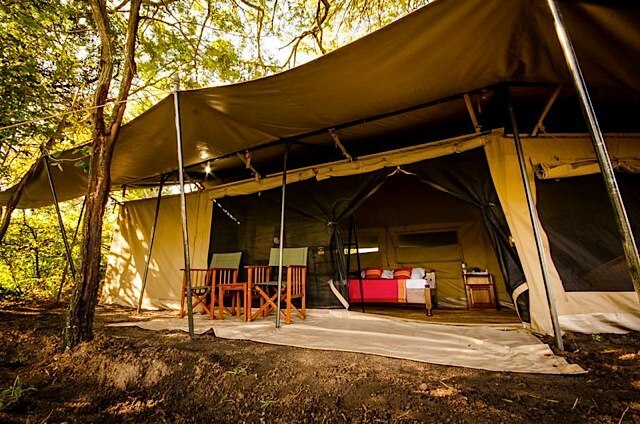 Both camps offer the same comforts and amenities. 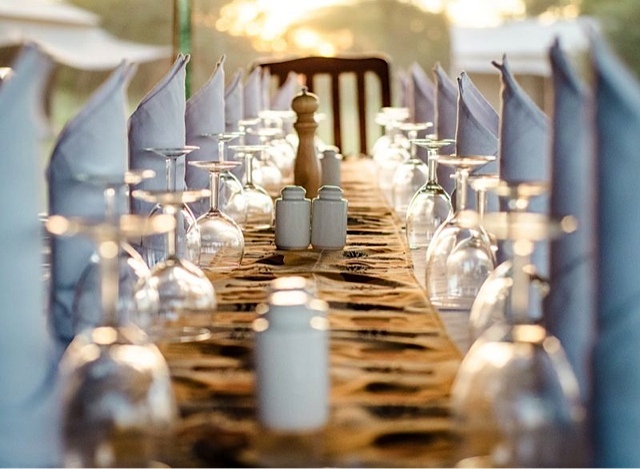 The semipermanent Seronera Camp is ideally located in Central Serengeti, and provides serene views of water and wildlife. 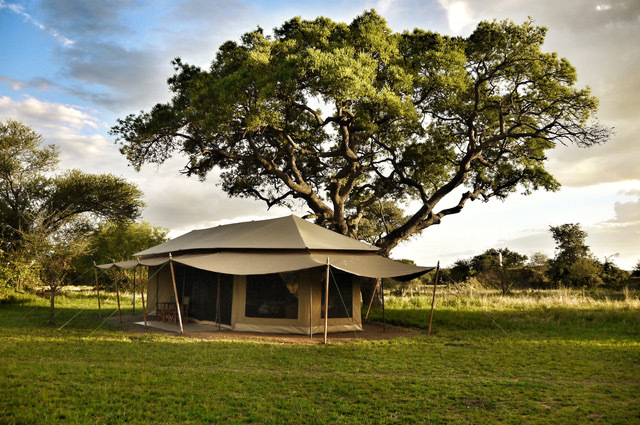 In addition to the Seronera camp, Mbugani Camps offers a mobile camp that follows The Great Migration of the Wildebeest. The camps are powered by solar energy and a backup generator to keep essential systems running at all times.